The service at Cucina Rustica is extraordinary and dishes are award winning. The menu is slanted toward it’s Italian roots of Award Winning sister restaurant Dahl & Di Luca. Chef Lisa Dahl is a Sedaona Restaurateur, Chef, Author and Passionista. Lisa is having “A Romance with Food”. You will see her in Cucina Rustica, and her sister restaurants Mariposa, Dahl & Di Luca and Pisa Lisa almost every evening. J Wine Bistro offers a local seasonal menu with unmatched freshness and flavor at the heart of every dish. 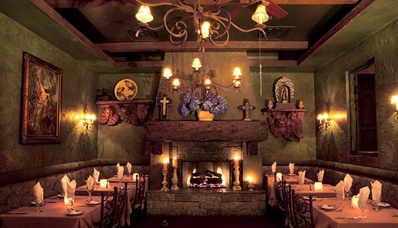 Add the exceptional service and a romantic Sedona atmosphere as inviting as our food and you have a neighborhood favorite. Expect exceptional service, a creatively delicious menu, and an inviting atmosphere. 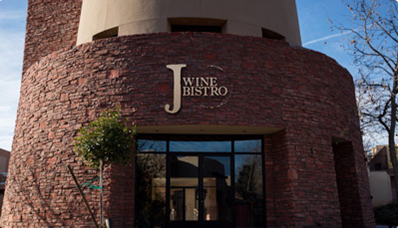 J Wine Bistro is sure to be a top destination and instant local favorite. 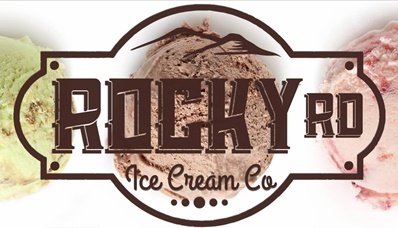 ROCKY RD ICE CREAM CO.
Rocky RD Ice Cream Co. features gourmet craft ice creams and sorbets handmade In small batches to guarantee freshness. Handcrafted here in Sedona, we use only quality ingredients bought locally whenever possible with no added colors or preservatives with new seasonal flavors added regularly, you’ll want to visit often. 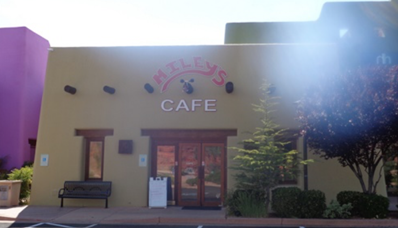 Miley’s Cafe is a local favorite that serves only the highest quality and freshest meals possible. They are a family restaurant that always strives to keep their prices low. Most of their items are prepared fresh daily and cooked to order. Breakfast is served all day at this Sedona Restaurant. 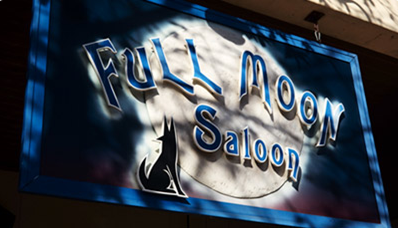 A local standard, Full Moon Saloon is an upbeat bar featuring karaoke nights, billiards & live music on weekends, plus pub grub served late. 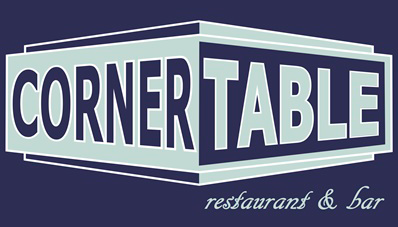 Corner Table Restaurant & Bar is family owned and operated. Featuring Modern America Cuisine with full bar that includes a variety of local beer and wine. Stop in for live entertainment on the weekends. Corner Table is open for lunch and dinner from 11 AM to 9 PM. 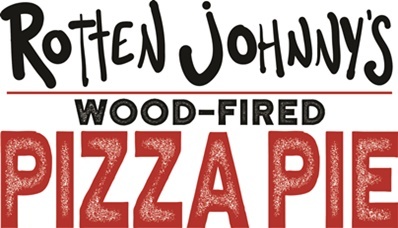 Rotten Johnny’s Wood-Fired Pizza Pie specializes in innovative wood-fired pizzas, delicious salads, plus unique beer, wine and cocktails in a lively atmosphere both inside and outside on their spacious back patio overlooking The Collective’s courtyard.